Richie Stearns and Rosie Newton grew up a 150 miles and few decades apart. While both were raised by professional cellist, Richie started playing banjo at 14 and Rosie began classical piano lessons at eight, eventually moving to classical viola as a teen. 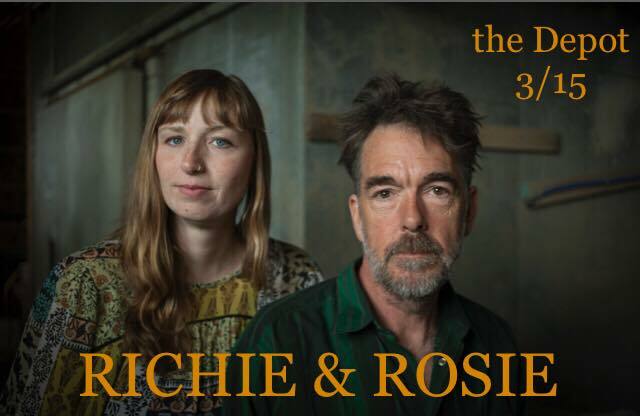 Both shared incredibly unique, musically-immersed childhoods: Richie’s family founded the iconic GrassRoots Festival of Music & Dance (which he is now President of) and by her junior year of high school, Rosie was playing fiddle and touring with folk rock band The Mammals. During that time, the two were introduced at Saratoga Springs’ Flurry festival — a meeting that would spark a fated friendship and unique musical bond.